David specialises in teaching secondary-level English Language and Literature. After completing his A-Levels at Westlands School in Torquay, David obtained his BA Hons in English with Modern and Medieval Languages (French and Italian) from the University of Cambridge. 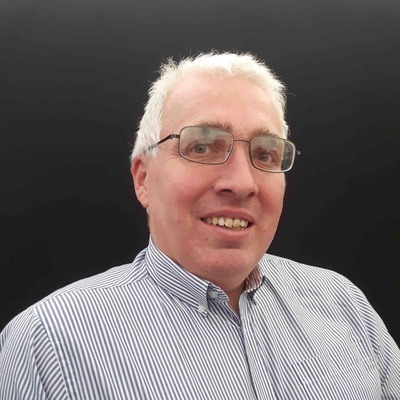 David went on to obtain a PGCE teaching qualification at Cambridge, and has taught English Language, Literature and Drama in secondary schools in London and Hong Kong, as well as designing assessment materials for the Hong Kong Examinations Authority. In 2017 David returned to Devon with his family, and he has recently completed a Masters degree in Teaching English to Speakers of Other Languages at the University of Exeter. In his spare time, David enjoys hill-walking, cycling and learning languages. David brings to the Centre extensive experience of teaching English to students across a wide age range and with diverse linguistic and cultural backgrounds. He is passionate about giving students the opportunity to excel through helping them to plan and structure their writing and encouraging them to develop the ability to think critically and creatively.